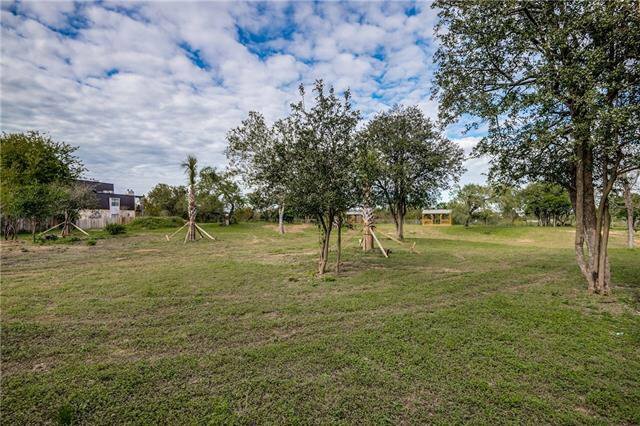 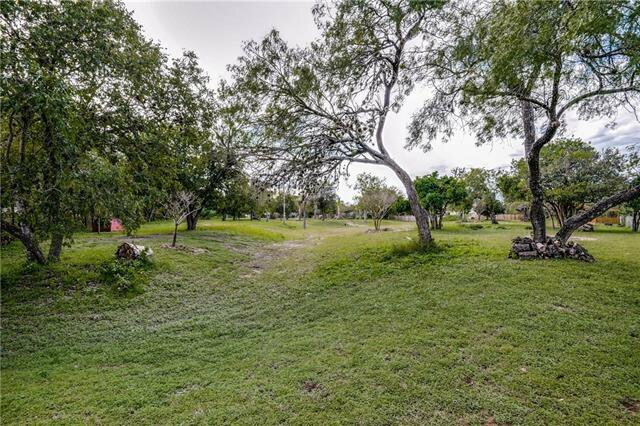 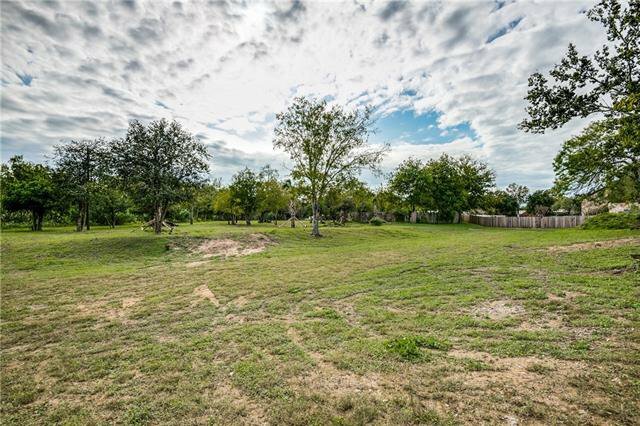 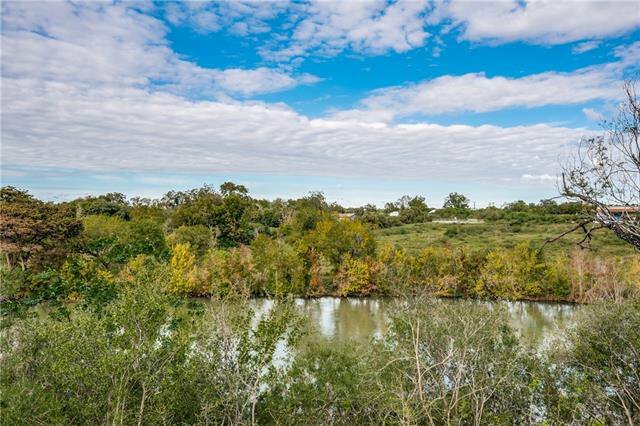 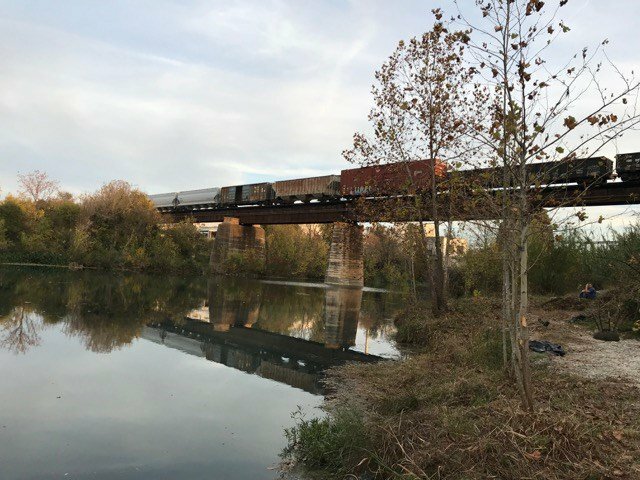 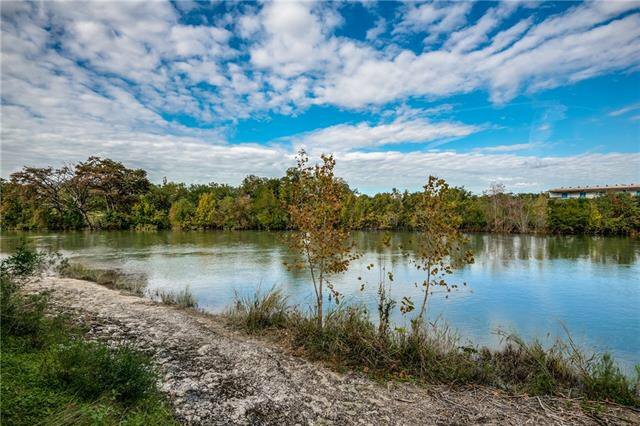 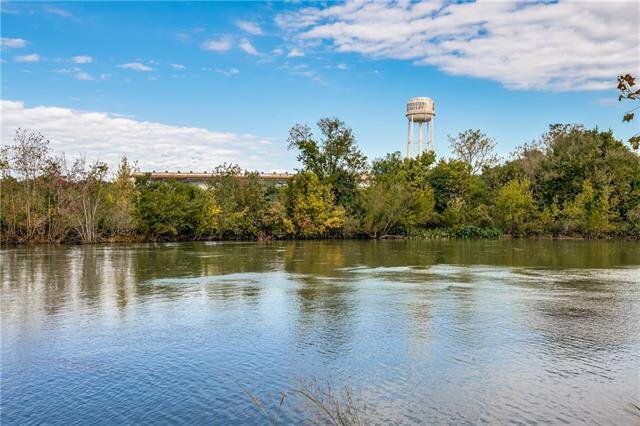 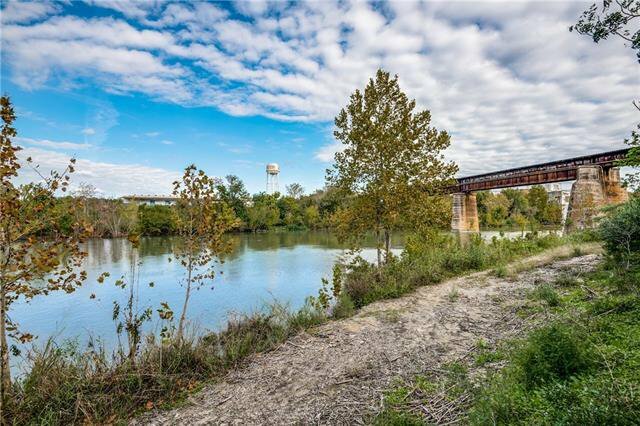 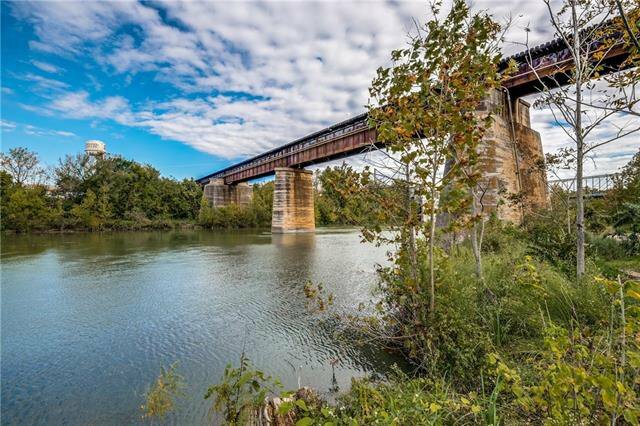 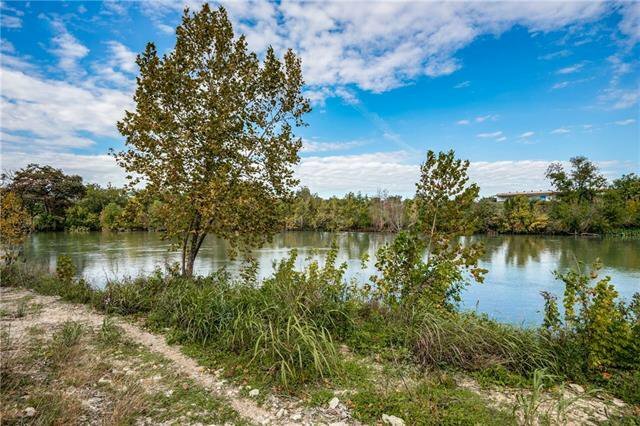 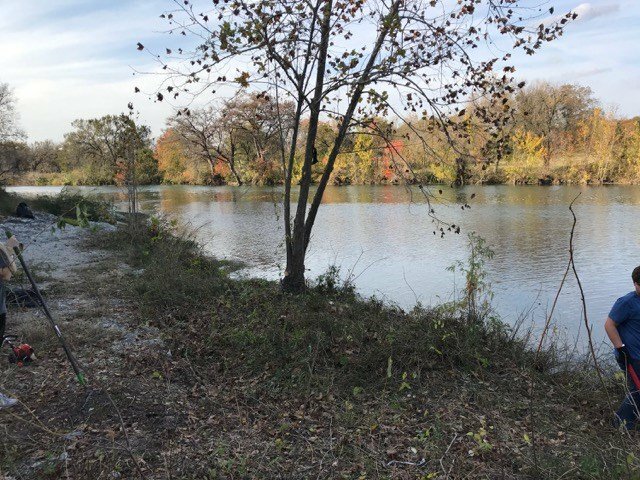 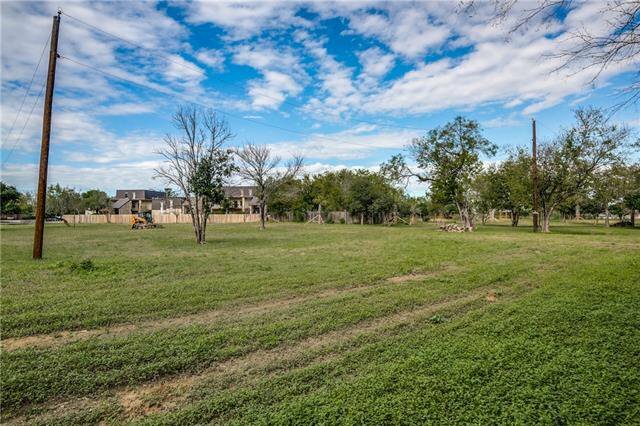 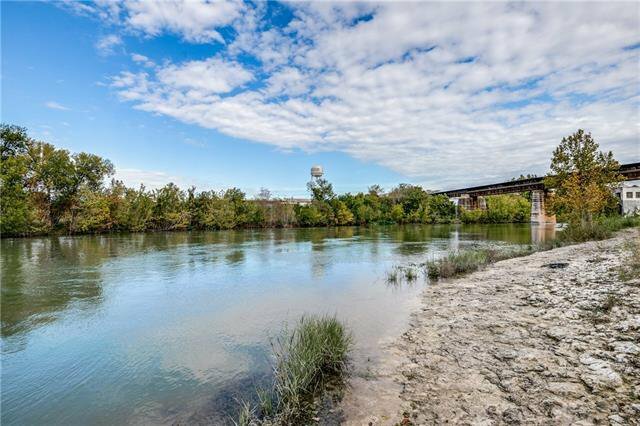 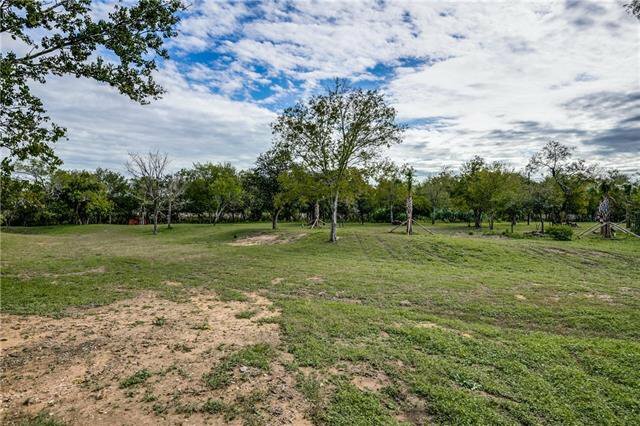 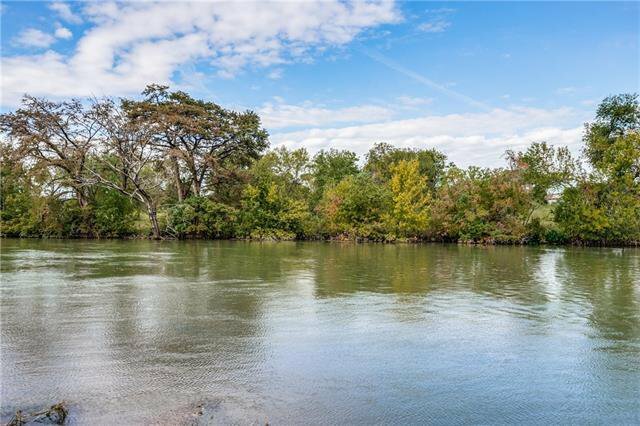 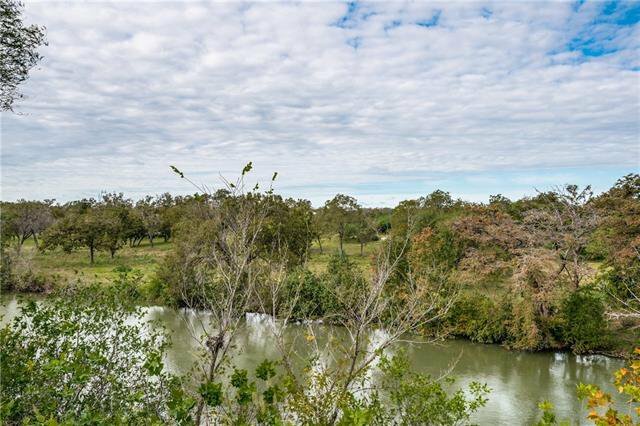 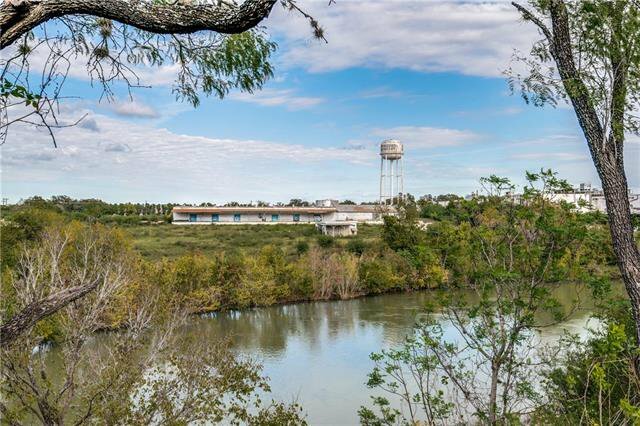 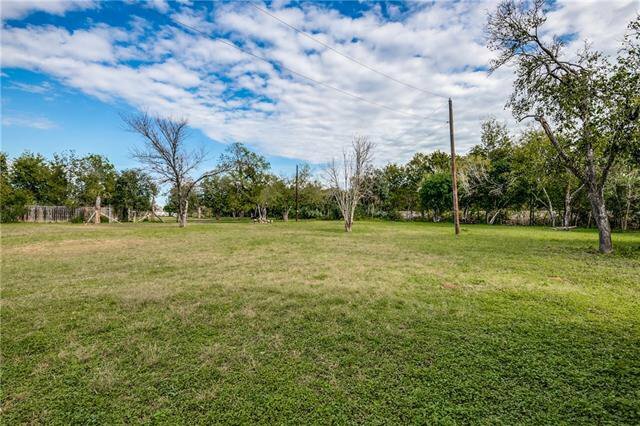 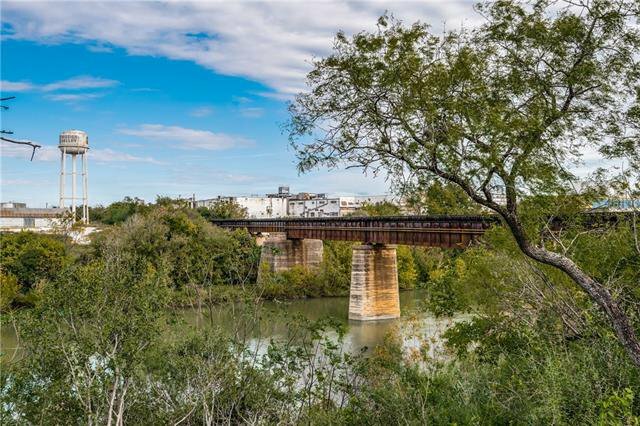 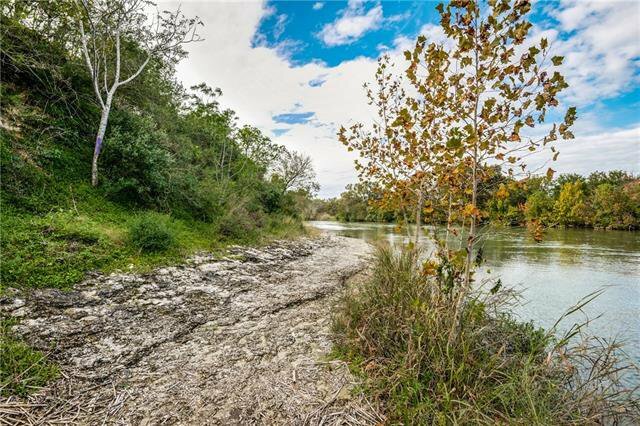 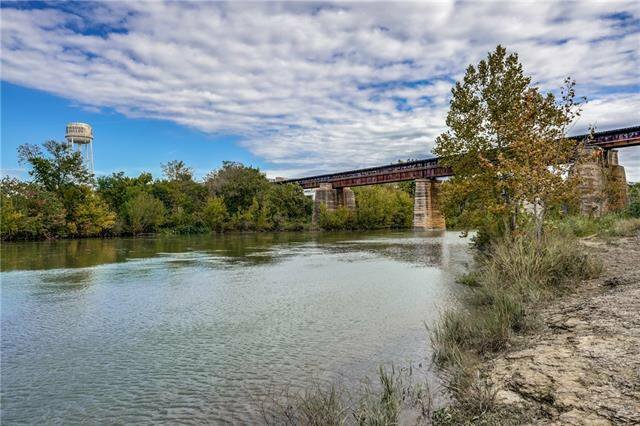 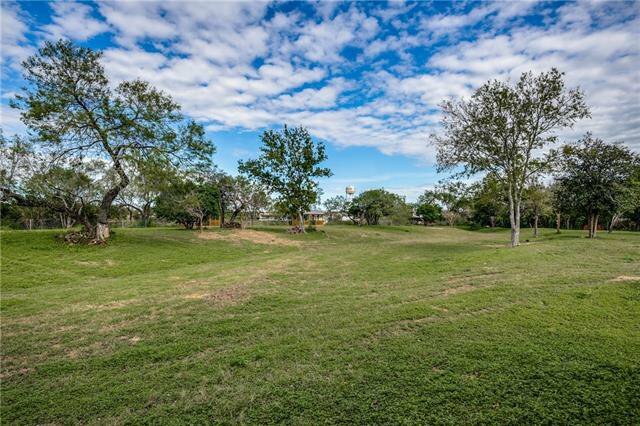 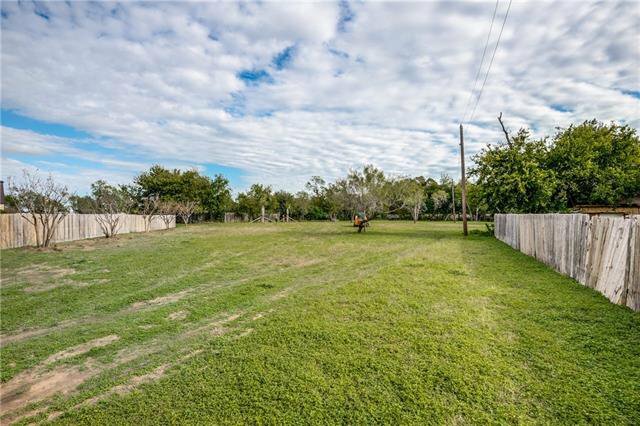 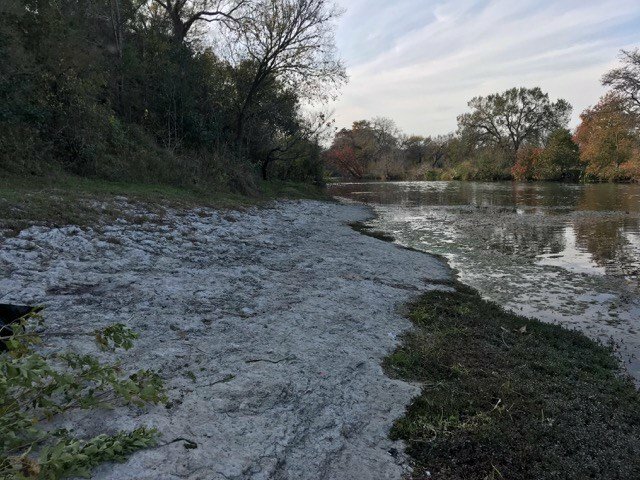 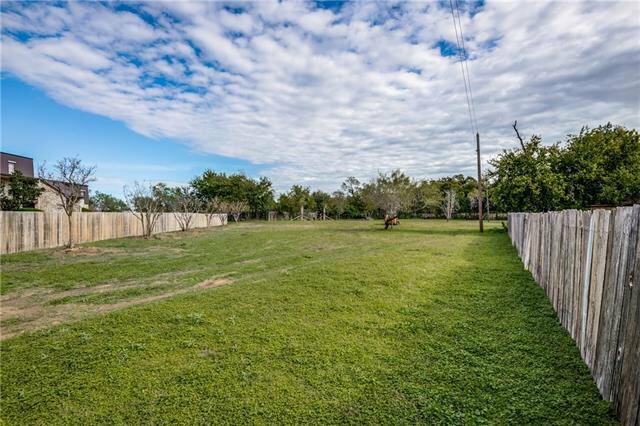 Unique Waterfront Property in Town w/over 500 FT Frontage on Guadalupe River sitting on 3.86 acres. 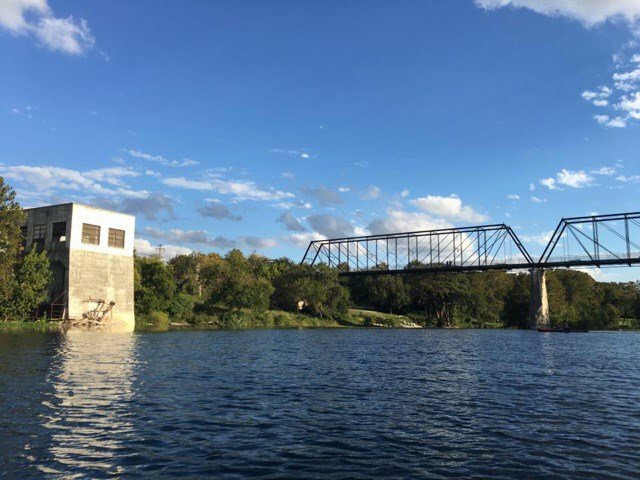 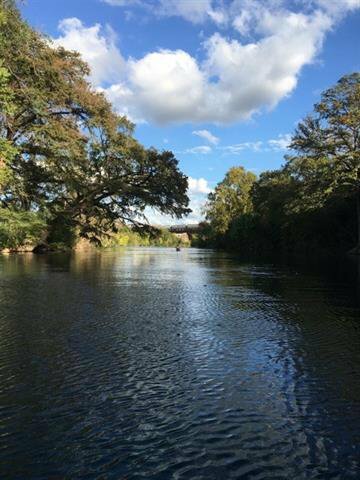 Located downstream from the last exit on the Comal River but before the Faust Street Bridge. 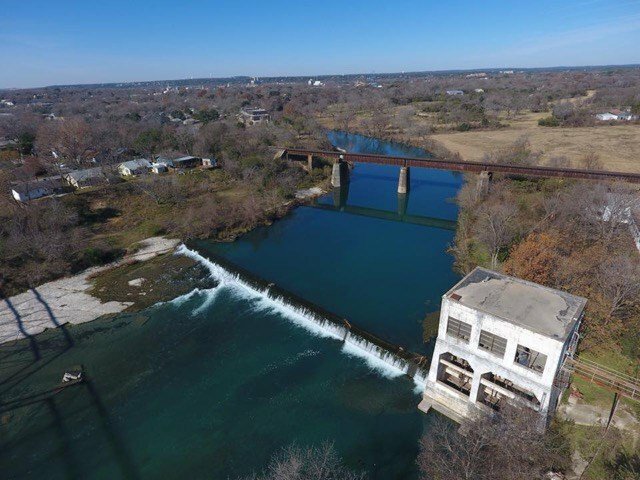 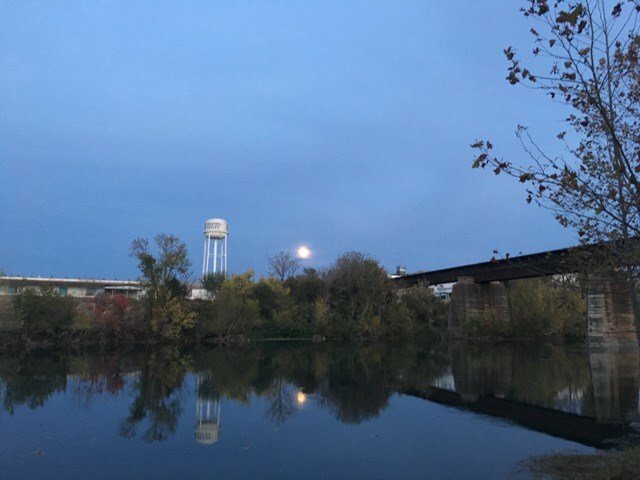 Prime building site on the Guadalupe River overlooks the Historic Mission Valley Mills & Faust Street Bridge. 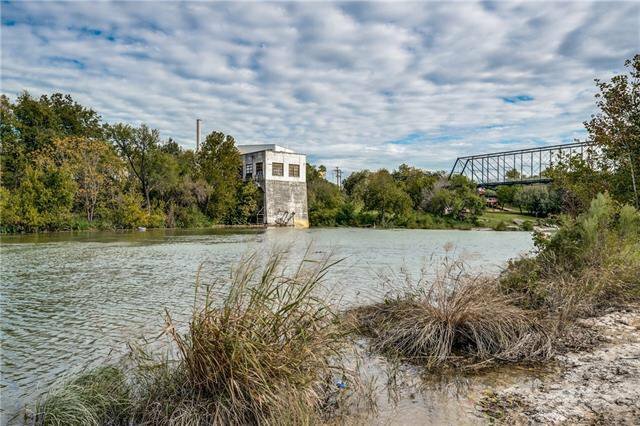 Building sites are not in the flood zone and R-3 Multi-family zoning allows residential and non-residential uses, see attached R-3 usage list. 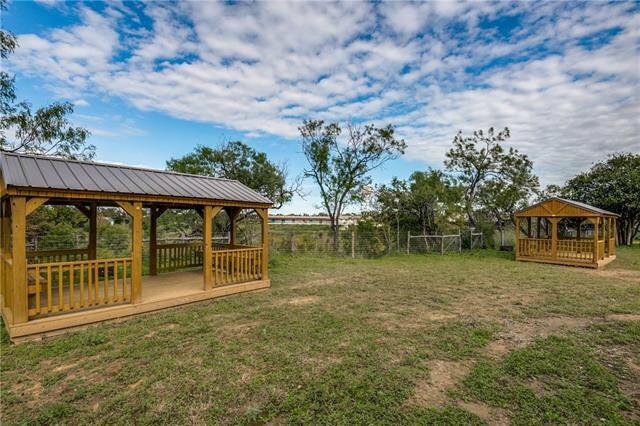 2 cabanas, a new privacy fence & private beach on the water. 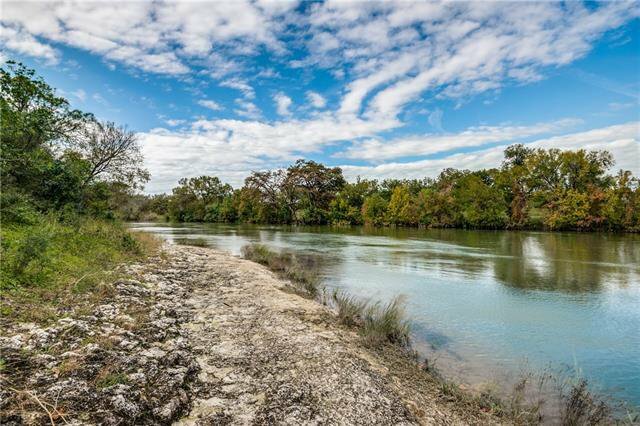 Listing courtesy of Phyllis Browning New Braunfels.